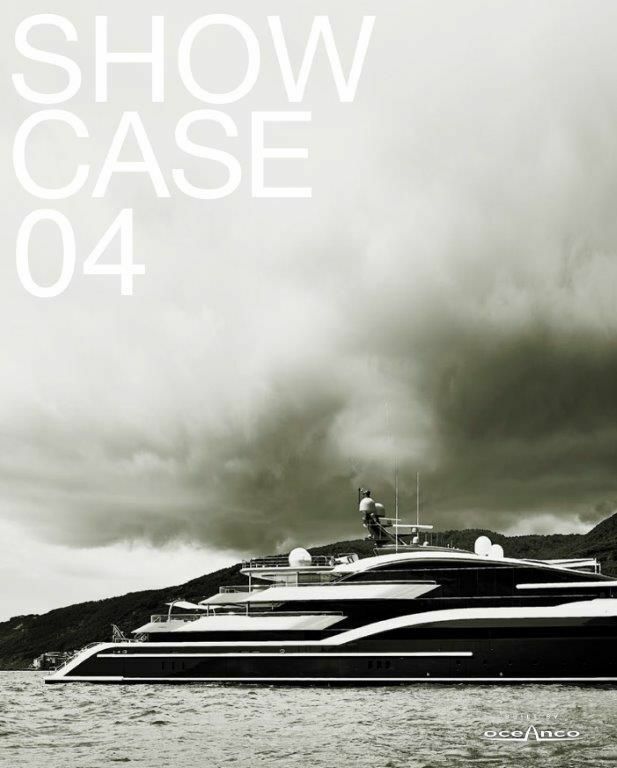 Showcase Oceanco is the in-house Oceanco magazine distributed to their VIP network of 15.000 clients and b2b. Oceanco is a privately owned custom yacht builder that builds full displacement yachts in 80m+ range. Since its inception in 1987, Oceanco has built 29 custom superyachts up to 110m in length. Several 100m+ yachts are currently under construction.